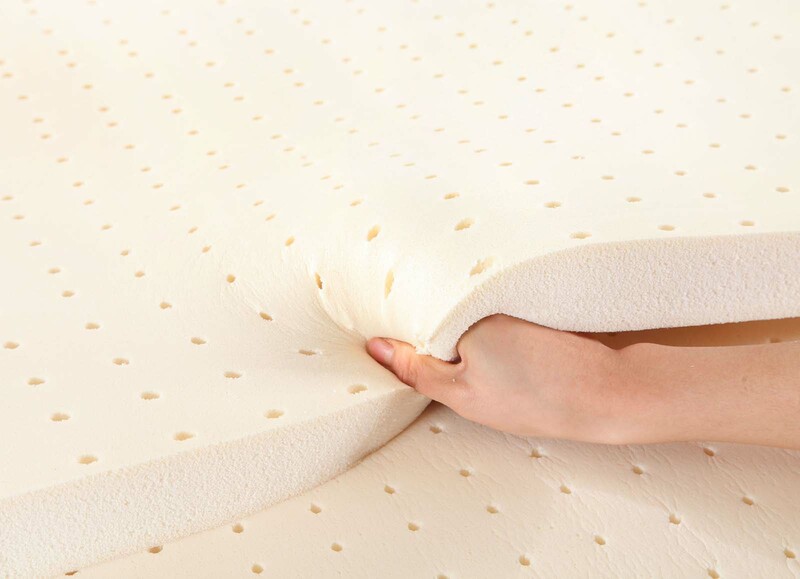 Enhance your comfort and prolong the life of your mattress with our 8 cm Natural Latex Topper. Both hypo-allergenic and Eco-friendly, latex is nature’s best sleep surface. An outstanding choice for those who want the comfort of a foam topper but don’t like the “sinking” feeling of memory foam. Durable and resilient, latex will last for years without sagging. Violand Natural Latex Topper is made from natural latex foam.